The Aberfoyle Antique Market is an historic, open-air venue – and a world away from a typical shopping trip. Situated on more than 20 green acres that are dotted with cabins, stalls and barns, we’re a treasure trove of unique items from the past. Breathe in fresh air and enjoy a spacious, unrushed, low-key atmosphere. Find hidden treasures (some are hiding in plain sight!) among the wares of 100+ dealers who are the real McCoy antique hunters. 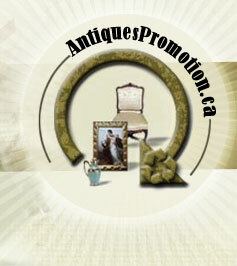 Be prepared to be moved -- the antiques and collectibles can trigger long-forgotten memories, offer lessons in Ontario history, and of course inspire ideas for adding character and charm to your home or office.